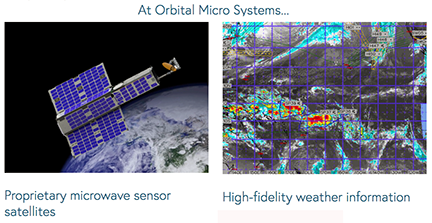 William Hosack, CEO for OMS, said the company is delighted to work with an industry leader such as NanoAvionics in deploying an additional passive microwave sounder. The M6P is quickly becoming the gold standard for flexible bus solutions and provides a high degree of reliability which enables the company to deliver better weather data collection technology. This advanced bus architecture will help us accelerate OMS activities and enable the firm to quickly expand into multiple vertical and geographic markets. 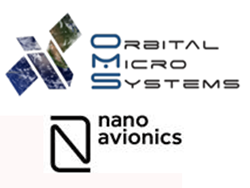 Vytenis Buzas, CEO of NanoAvionics added that the goal at NanoAvionics is to provide a highly functional and reliable satellite bus which innovative payload developer,s such as OMS, can use to deliver space-based applications quickly and frequently. 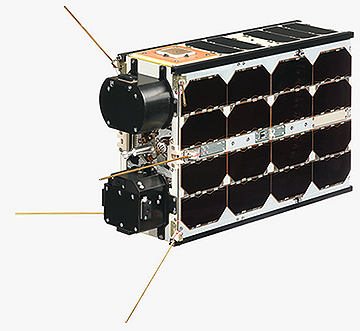 Space missions leveraging the firm's services and buses can become much more economical for participants in shared missions through distributed launch costs.